Each Sunday, children in grades K-5 attend the first half of the main service with their parents. Then they are excused to participate in children’s church, where they learn the Bible through stories, music, games, and other activities. 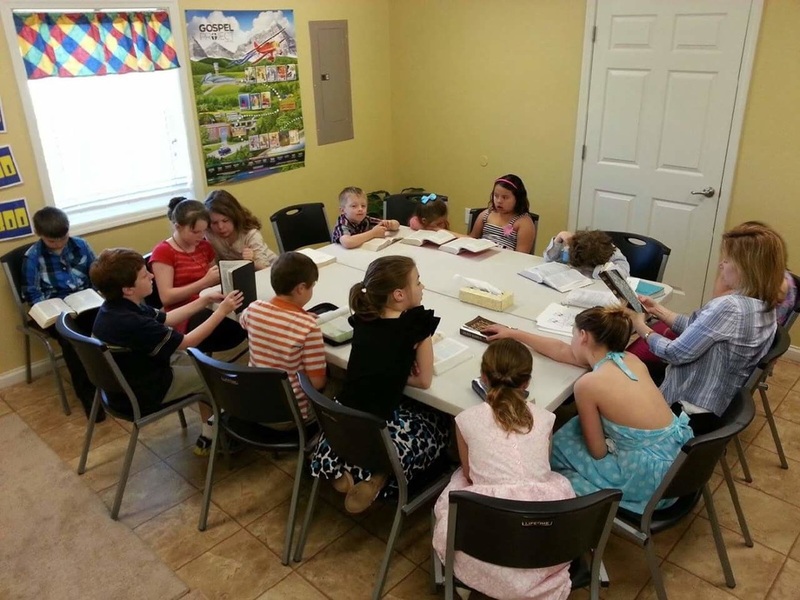 Classes for children of all ages are also offered during our Sunday morning Bible study hour.